Our resort meets all your expectations of a five-star hotel and more. Our multi-lingual staff is available 24/7, ready to cater to all your needs and wishes: from late-evening room service to early-morning tea or an afternoon at our spa. 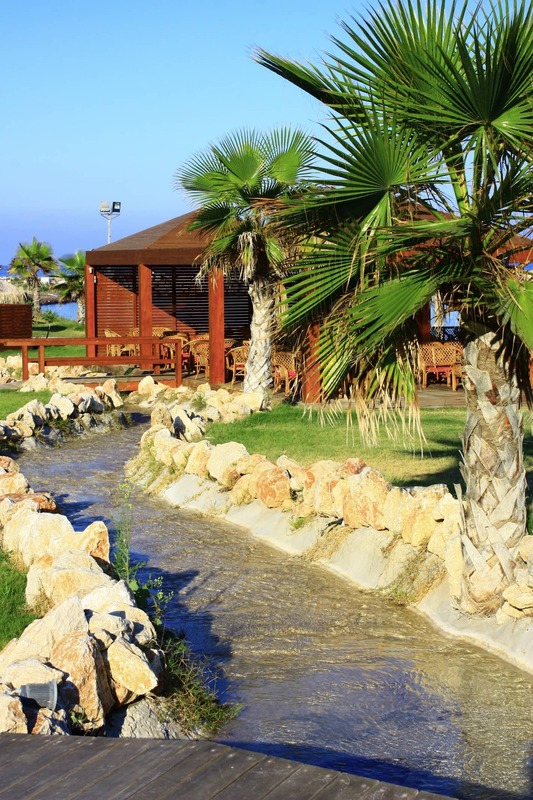 We can book you into the local Afandou golf club, arrange excursions to other beaches or villages, steer you towards the best shopping centres, and secure tickets for a wide range of cultural or children’s outings. 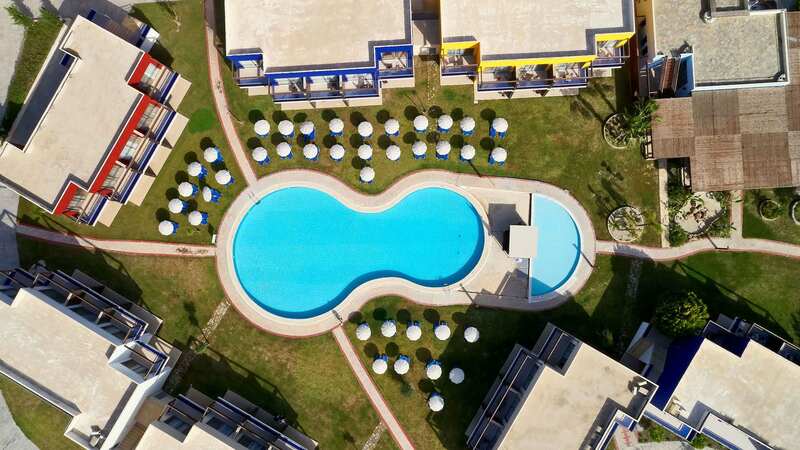 Rhodes is an internationally well-known destination, and our hotel is your personal headquarters. Choose from a whole range of restaurants, offering anything from fine dining to a relaxed beach-side snack. Planning a small corporate meeting? All Senses Nautica Blue Exclusive Resort & Spa, you can be assured to find friendly, professional staff who will provide impeccable service with due attention to detail. Special connections and lasting memories have the wedding of your dreams! All Senses Nautica Blue Exclusive Resort & Spa is a leading destination for weddings and honeymoons. The hotel’s multilingual entertainment team offers daytime activities such as morning exercise, aqua aerobics, aerobics, sport activities, games and competitions. Organizing as well evening entertainment with shows, folklore shows, live music band and dance evenings.